Massachusetts is the Art State. Massachusetts is known as the Bay State, but with a plethora of art towns and villages throughout the Commonwealth, it could be called the art state. Museums, galleries, art centers, and festivals dot the landscape, adding to the rich fabric of Massachusetts’ culture – past, present, and future. 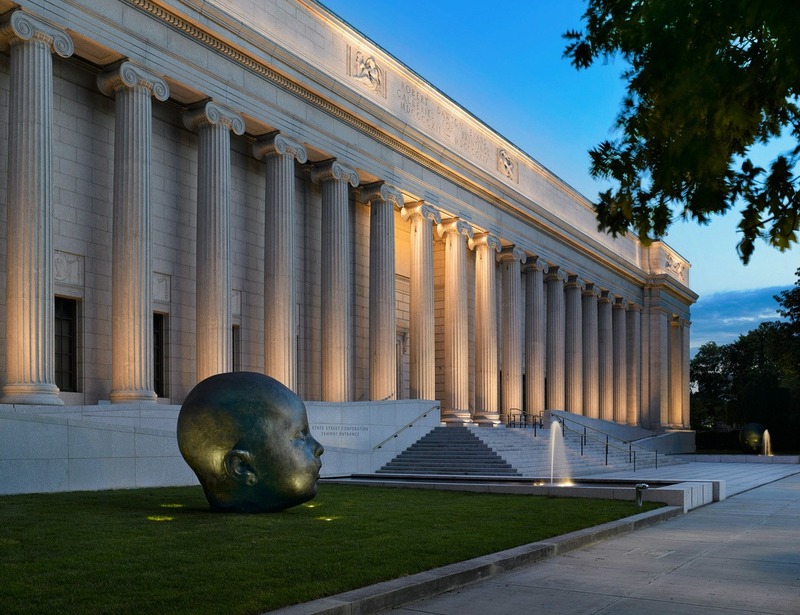 Massachusetts is home to a wonderful array of arts, attractions, and events year round, but the spring and summer months see the Commonwealth’s many regions put on quite a show for visitors seeking arts and culture. You can see that the Museum of Fine Arts has tons to offer and it just one of many museums in Massachusetts where you can see beautiful exhibits and truly spark the fire in a budding artist. I can’t say that I am an arts aficionado, so far to say that I can name artists off the top of my head or discuss arts proficiently. I guess you can say I am an arts admirer and I do appreciate art and museums greatly. My girls love art and they love seeing all different types of it. Myself, I’ve always been a historian, that is why I appreciate arts because often, the arts and history go hand in hand. We already know that Masschusetts is exremely rich in arts and culture and is plentiful in summer festivals, but I was astounded on researching how much you can take in. There’s something for everyone, young, old–you name it. 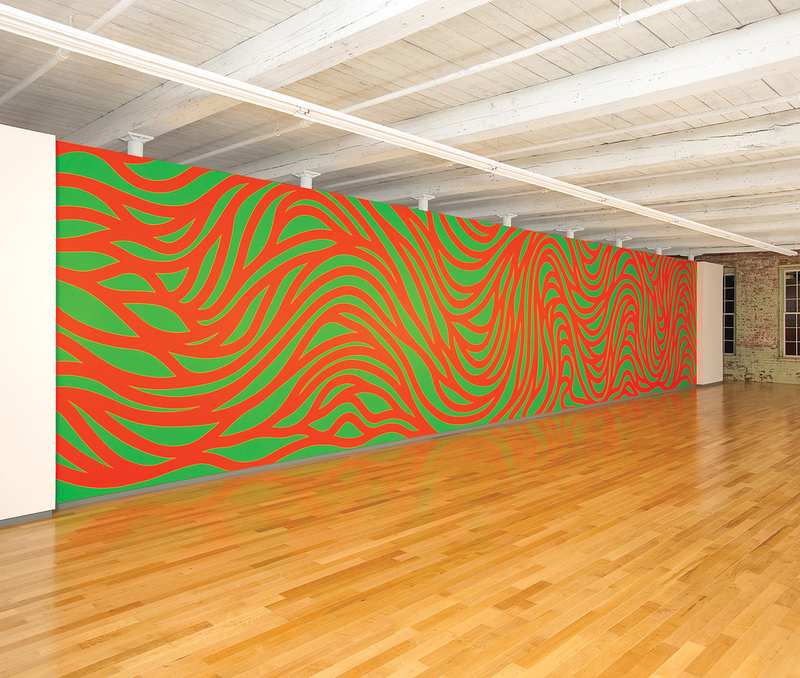 Mass MoCa exhibits work by many of the most important artists of today—both well known, and emerging—focusing on large-scale and complex installations that are impossible to realize in conventional museums. Their broad, soaring galleries with 110,000 square feet of open, flexible space and their robust industrial character have proven both inspiring and empowering to artists. Having kids, whenever we travel, we try to make our trips educational and fun. So, you best believe that we always have museums on the agenda. The Museum’s exhibits and programs emphasize hands-on engagement and learning through experience, employing play as a tool to spark the inherent creativity, curiosity, and imagination of children. Designed for children and families, Museum exhibits focus on science, culture, environmental awareness, health & fitness, and the arts. The Museum is also one of the few children’s museums in the world to maintain a collection. The Museum’s collections of Americana, Natural History, Global Culture, Native American, Dolls and Dollhouses, and Japanese artifacts encompass more than 50,000 items. Who doesn’t love classic picture books, I know I have loved them since I was a wee one and I still enjoy them until this day. I can say for a fact my kids would absolutely love to visit this museum. Eric and Barbara Carle founded the Museum in November 2002. 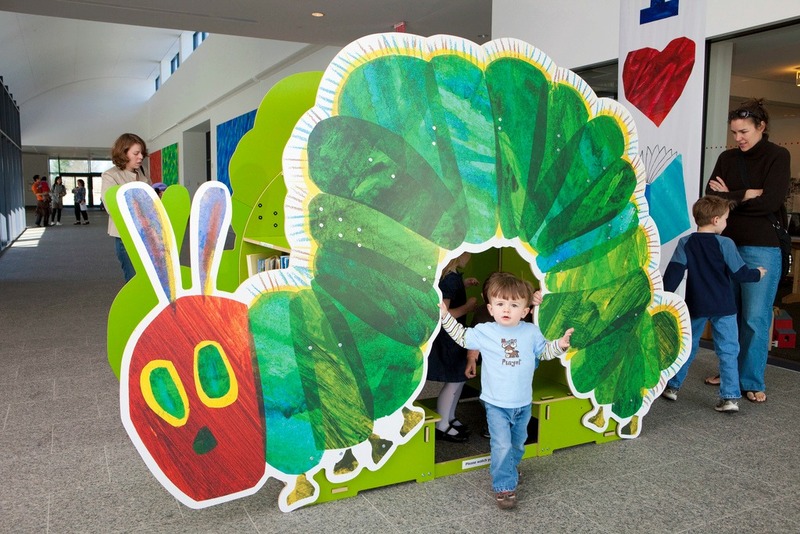 Eric Carle is the renowned author and illustrator of more than 70 books, including the 1969 classic, The Very Hungry Caterpillar. The Museum’s extensive resources include a collection of more than 10,000 picture book illustrations, three art galleries, an art studio, a theater, picture book and scholarly libraries, and educational programs for families, scholars, educators, and schoolchildren. Educational offerings include professional training for educators around the country. 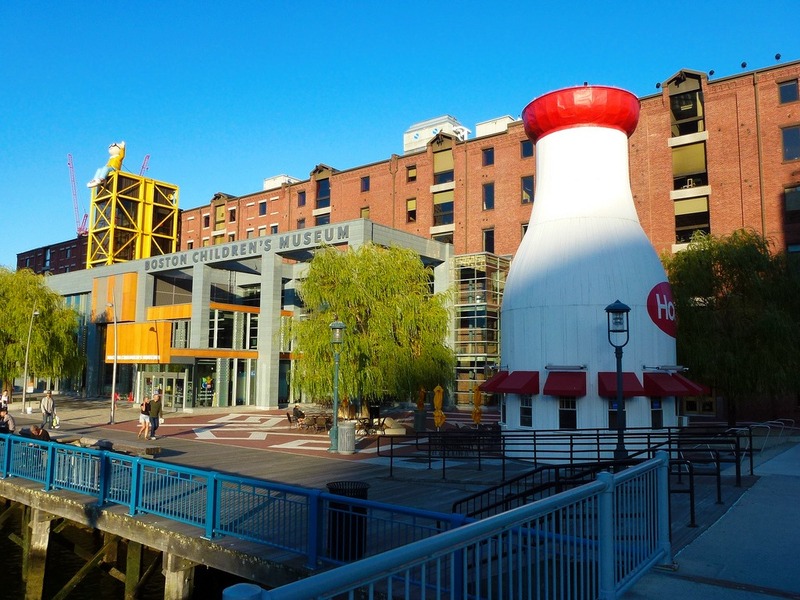 These are definitely museums that will inspire my little artists, I would more than love to visit historical sights in Massachusetts and learn more about the Salem Witches. But, the more and more that I discover about Massachusetts, the more I see how rich in culture this state is. It truly is the Art state. How important are the Arts when you travel? I'd love to go to the MA Museum of Fine Arts – it would be a good reason to stay overnight in the area. I'd like to go to museums in NYC, but don't want to deal with traveling into the city. Thanks for the post it certainly sounds like a place i would love to visit if ever in the area ! Hope you enjoy every moment when you do!